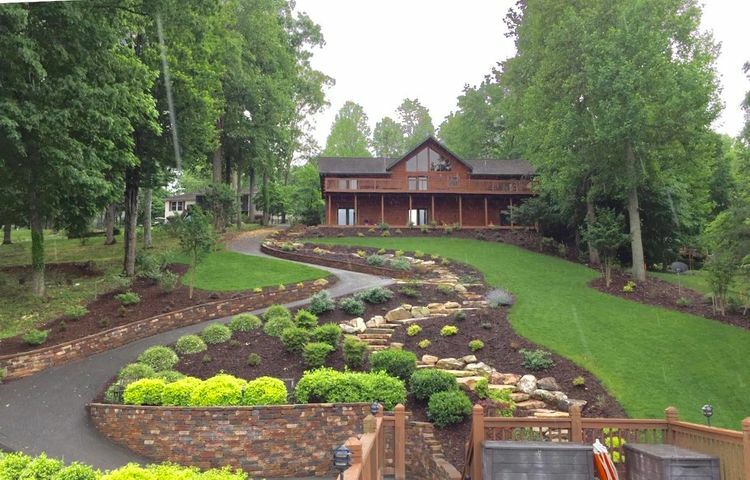 When it comes to searching for Smith Mountain Lake waterfront homes for sale, working with a real estate agent who has extensive experience in the immediate SML area can provide incredible ideas and insight when searching for the perfect waterfront home solution — whether you’re looking for modest single-family homes in a cove, luxury estates with ample privacy, condos with lakeside amenities or even lake lots to build on. 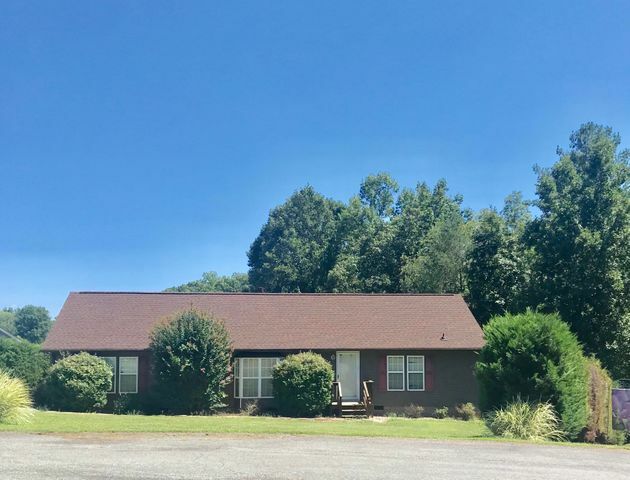 Deb Beran and her experienced team have a knowledge of the varied Smith Mountain Lake real estate offerings like few others do. For more than 30 years, Deb has not only lived in this vibrant community, she has also been a successful real estate agent, helping hundreds of families find their homes here. 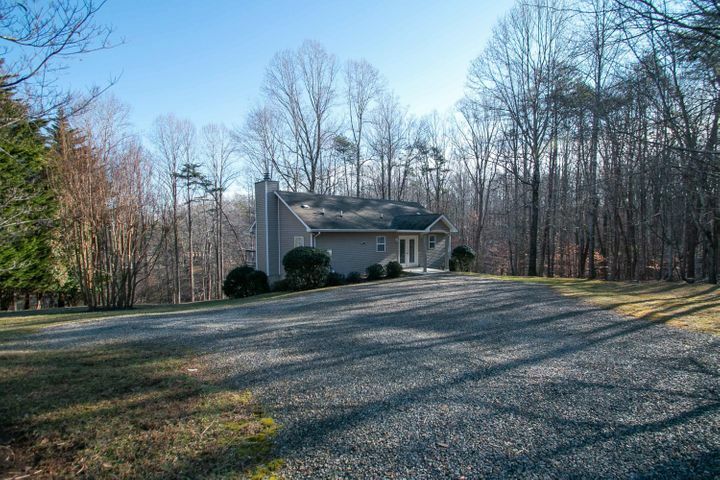 With 500+ miles of shoreline, the Smith Mountain Lake region is certainly unique with it’s waterfront real estate offerings spread out in three different counties – Franklin County, Bedford County and Pittsylvania County. That’s why a realtor who works exclusively in this unique community, and also calls it home, can be a valuable asset in successfully navigating the different types of properties found here, especially if you are new to or unfamiliar with the area. 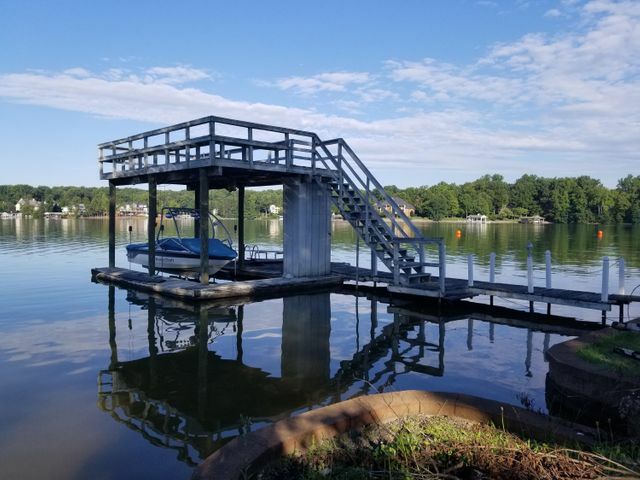 No matter what type of home you’re in the market for, you’ll find it here with the added benefit of lake views and water access from your private dock or community dock. 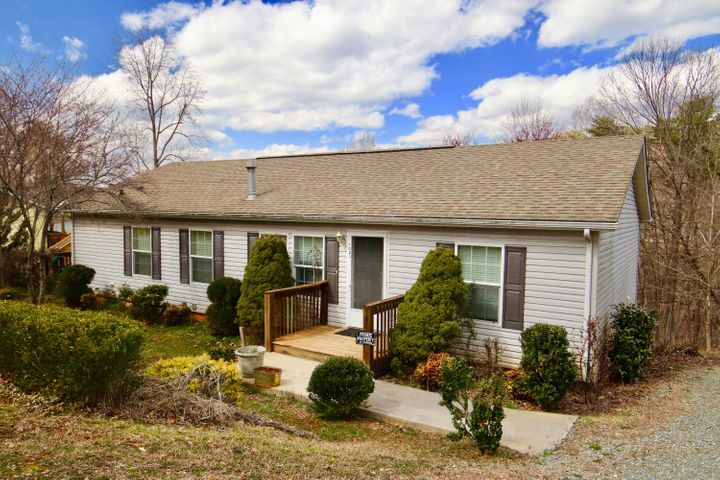 Your next family home, second home or retirement home is waiting here at beautiful Smith Mountain Lake. 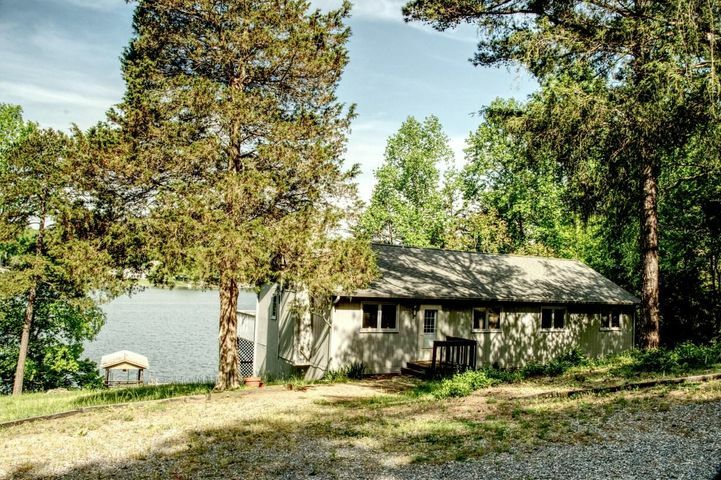 Waterfront homes in the $400,000 and less price range could be the perfect fit for first time homeowners, home buyers with a growing family, the couple looking to downsize or the family that wants a wonderful lake home with all the benefits of lakefront living. These waterfront homes come in varying styles and sizes from modern two bedrooms to spacious three and four bedroom charmers. Simply step outside to be greeted by one of the top recreational lakes in the region. Real estate agent Deb Beran would love to show you one of these winning properties now. Find your lakefront dream home within the $401,000 – $600,000 price range with top REALTOR Deb Beran. 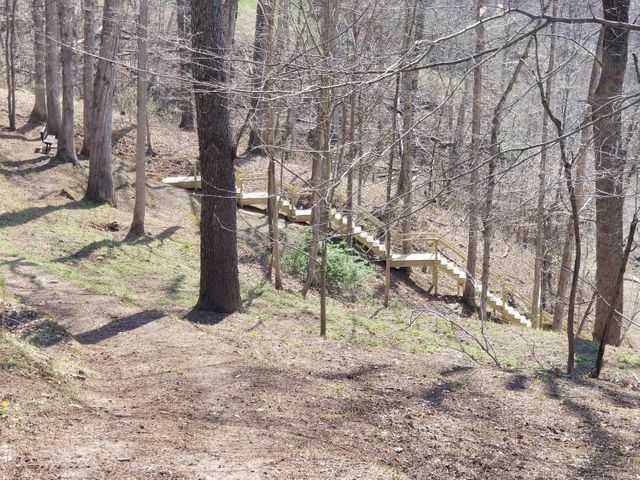 Get exactly the home you’ve been looking for in a location convenient to work, schools and local attractions with breathtaking waterfront views and easy access to Roanoke and Lynchburg. 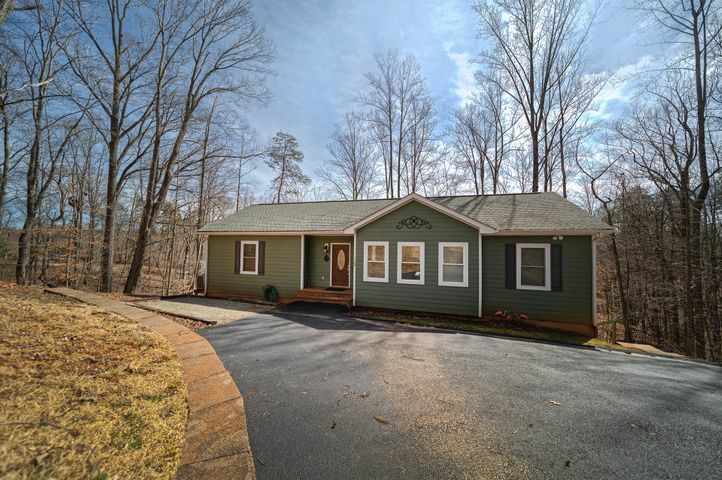 Home buyers will be impressed with all that comes with a home in this price range at Smith Mountain Lake. 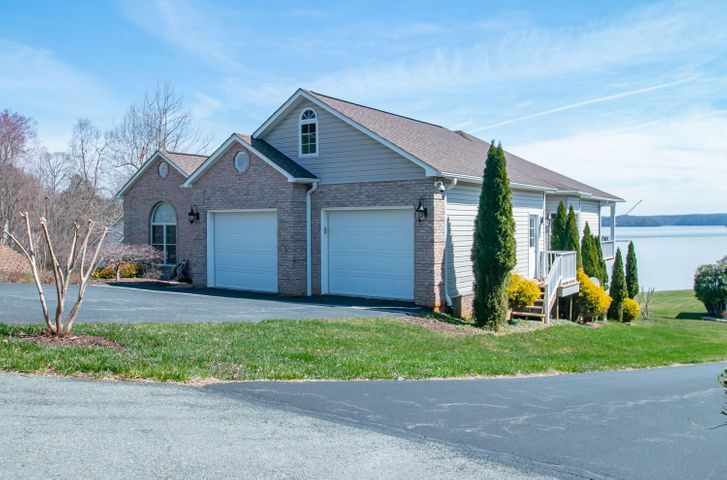 $429,900 3 beds 3 baths 1,900 sqft Listing office: WEICHERT, REALTORS BRIDGES & CO.
$429,900 3 beds 2.1 baths 1,368 sqft Listing office: WEICHERT, REALTORS BRIDGES & CO.
Live in one of Smith Mountain Lake’s finest homes ranging in price from $601,000 – $799,999. Deb Beran is ready to take you on a tour of some of the area’s best properties featuring multiple bedrooms, bathrooms, living areas, recreational centers and spectacular outdoor spaces. 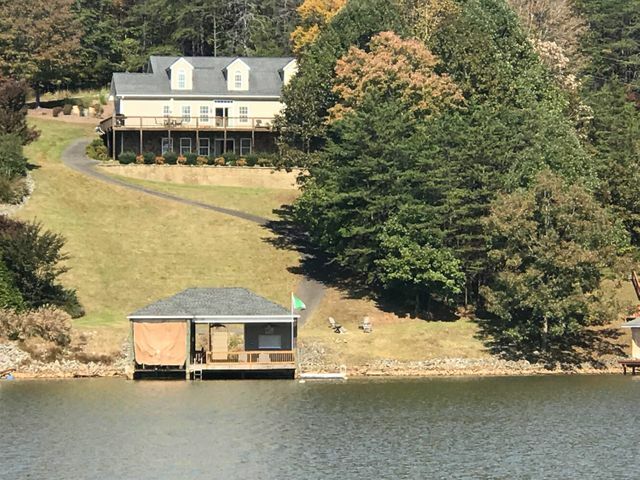 There will be plenty of room for your family and guests as you make the most of waterfront living at Smith Mountain Lake. Contact Deb to see one of these magnificent homes available for viewing now. 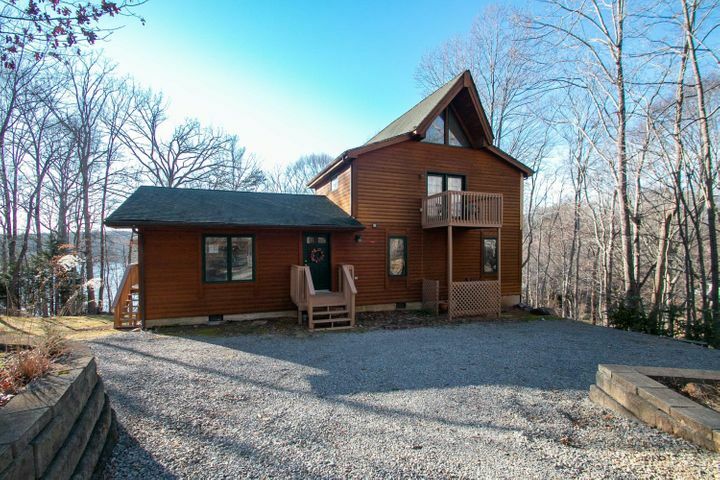 $624,500 3 beds 3.1 baths 2,548 sqft Listing office: LAKE RETREAT PROPERTIES INC. 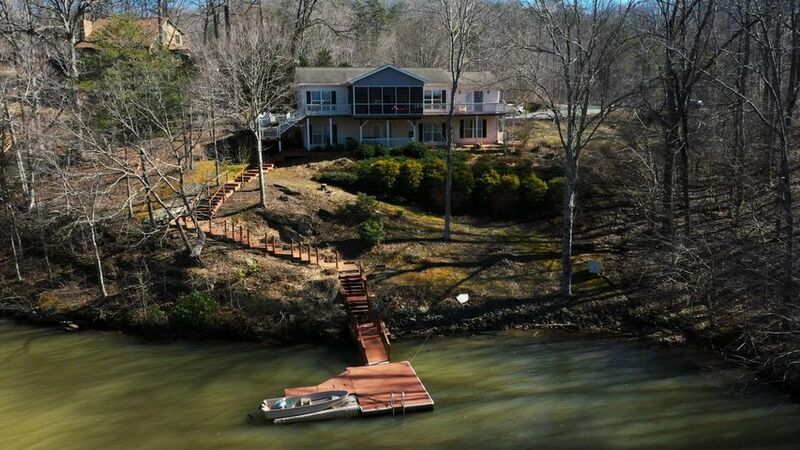 Looking for a larger Smith Mountain Lake VA Waterfront Home For Sale? All the SML homes featured above are priced at $799,000 and under. 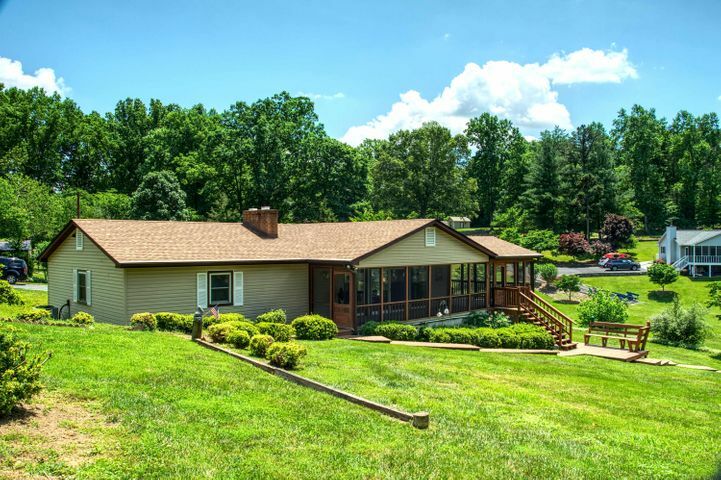 If you looking for more space and amenities that homes priced $800,000 and up can provide, see our page on Smith Mountain Lake Luxury Homes For Sale. 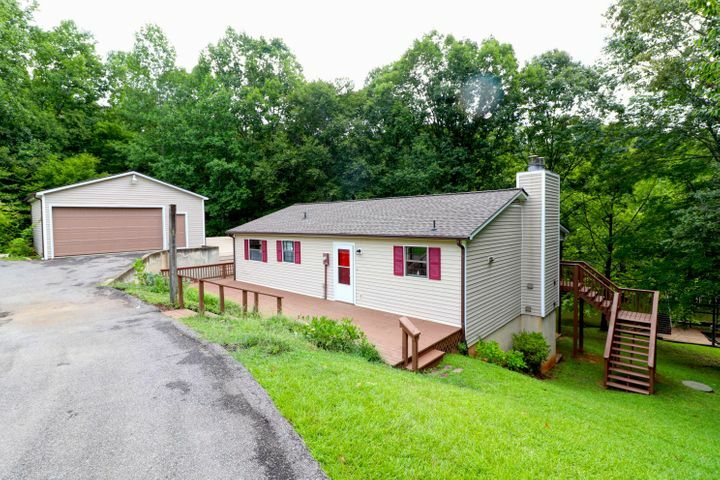 Start a custom online search for Smith Mountain Lake real estate! 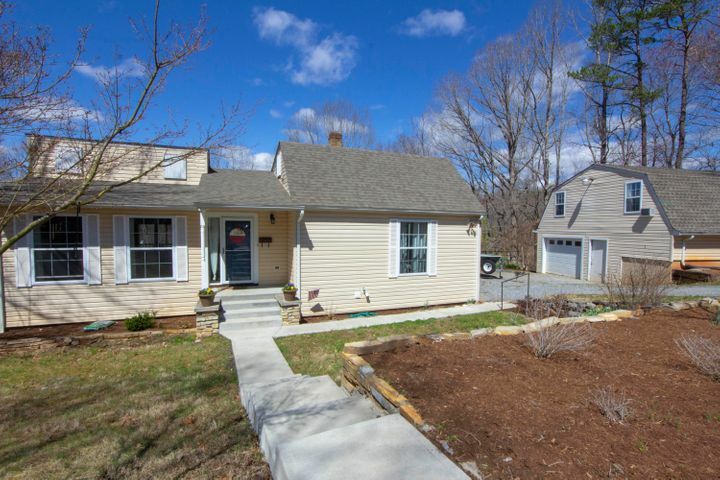 There’s no registration required to search and if you have questions about any properties you find or specific areas of this unique market, give Deb a call at 540.721.1488 to get the information you need. 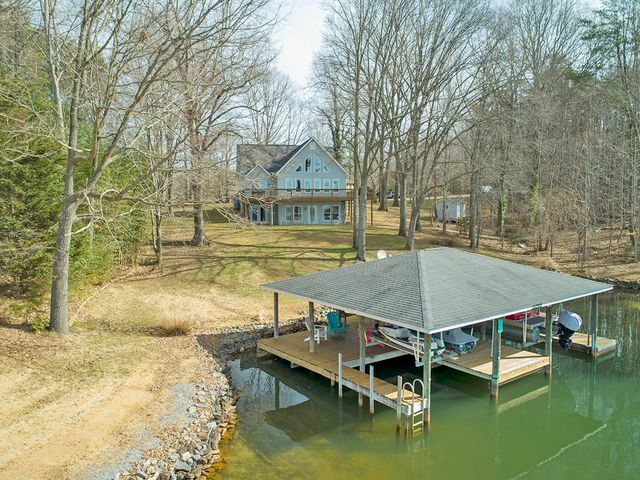 Come and experience a rewarding lake lifestyle with one of the many lakefront homes for sale in the Smith Mountain Lake community. 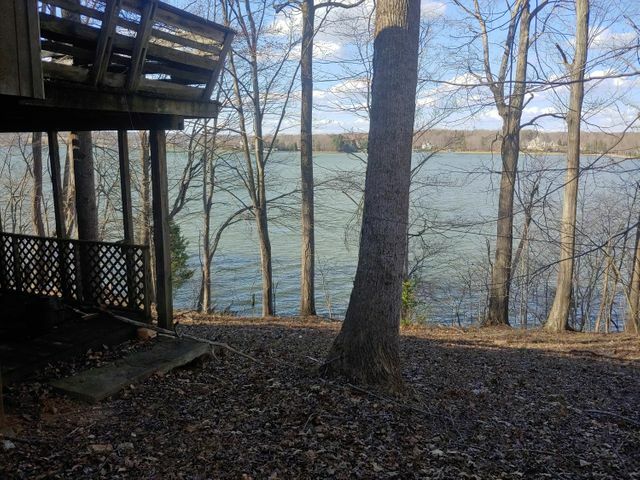 If you haven’t found a waterfront property here that you like, you can always use our website to do a custom search for Smith Mountain Lake homes for sale or let Deb help you find the best fit for your needs. 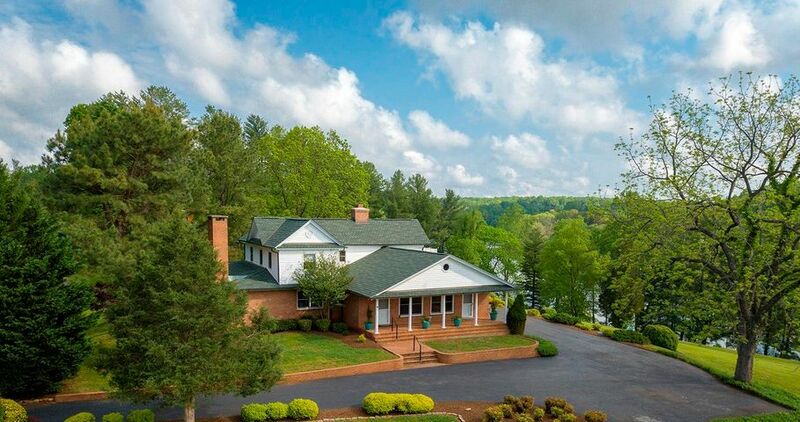 Give her a call at 540-721-1488 or 540-529-4229 (Cell) if you would like to schedule a private showing of any of these waterfront houses or any other Smith Mountain Lake properties for sale.